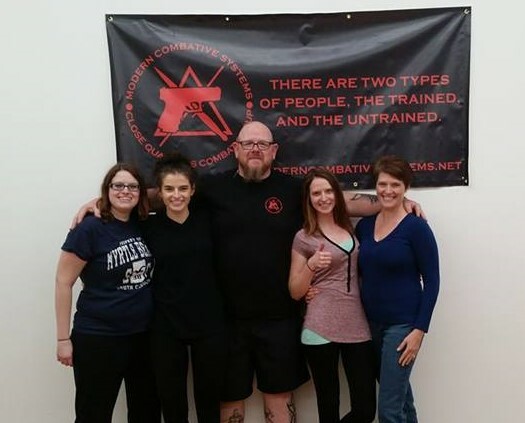 One of our most popular courses around the country and locally at our school York PA is Women's Only Self-Defense. The recent viral video about the experiences of one young lady in Flint Michigan sheds some light on the difference between what "self-defense" means to women vs men. Our school in York PA is located inside Fitness 1440. There are huge guys that lift there. They must be content with their belief that they will never be the victim of an attack based on their size, appearance, and athleticism, and you know what, they are right. Men are usually the attackers of other men and women. 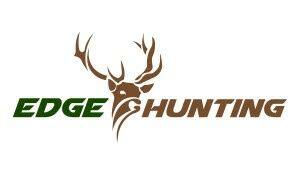 Predators look for those who appear old, young, injured, weak, or mostly just distracted. It is easier for a man to bluff another man into leaving him alone or submission during a confrontation. Face it men are much less likely to be the victim of a sexual assault or to be abducted by another man. It is women who are most often the victims of sexual assault and/or abduction. Adult men are not worth much when it comes to human trafficking. Once abducted and moved south across the boarder a woman is not very likely to be heard from again. When men do turn up for classes they are usually much more familiar with violent physical (non-abusive) contact. The reason is that boys from an early age wrestle and roughhouse, often to the point of bloody lips, noses, broken bones, and even being knocked out. Then they grow up and become involved in contact sports like wrestling and football, again more violent contact. From there they are likely to pursue a martial art. By adulthood even the meekest of boys have been knocked around a little bit buy other males and therefor at least partially inoculated to the stresses of interpersonal combat. More so than men, the ladies who show up at classes have a story to tell, it is a story of abusive violence that manifest in three primary ways. 1) They were mentally, physically, verbally, and sexually abused as a child by a man they should have been able to trust. This has left them with a fear towards men. 2) They have been or are currently involved in a abusive relationship with a man, and it is usually not their first. This very often stems from #1. 3) They have been the victim of a violent criminal attack. "Pam" was violently attacked in York PA while she was 21. She was beaten so bad that her family did not recognize her at the hospital. She was his 9th victim and she testified against him. However he was found not guilty on a technicality. Now middle aged she is still attempting to come to terms with it and has decided to seek reality based training. "Kristen" with her young daughter in her car was attacked on a backstreet of a very small town here locally. A man became angry after a traffic disagreement. She was stopped at a red light behind another car, when he exited his truck, walked up to her open window, it was hot and she had no AC, and punched her once in the face before walking back to his vehicle and driving away, around her when the light changed. She was almost knocked unconscious. No one stopped to help her or even called the assault into police. When it comes to self-defense women have different needs than men do. Women prefer Awareness, and Avoidance over Aggression. The aggression we teach them is not based on size, strength, or speed. The reasoning being that for most, if they have it, it is only for a period of their life. Not when they are very young, or older. And on the way to being older disease and injury occur, and that has to be taken into consideration. Also seldom taken into consideration is the differences between the way a man attacks another man and the way he will attack a women. When men attack men they often do so with the intention of injuring them and/or taking something from them. The goal with women is typically sexual assault. They will break contact with the man to get away, but with the woman they are going to spend time at the location of the incident or move her to another place to spend more time with her there, at the second location they are usually murdered. In both cases above the women were both attacked from behind and in disadvantaged positions. Predators don't attack even what what they deem "easy pray" head on. They want to use the least amount of effort necessary. 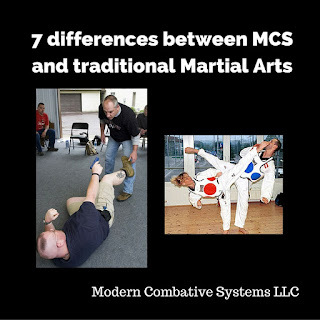 Go into your local Mcdojo, especially during your introductory class and ask them how to protect yourself if attacked behind the wheel of your car or attacked from behind by a large aggressive man. If they tell you anything it will be about a physical response, not about being aware of and avoiding that situation. Guys want the physical stuff, women who have already been victimized want to know how to avoid it happening again, and if that fails some simple techniques that will give them time to get away. I don't know about you but I don't want my wife or daughters training to be cage fighters. I want them to be able to mindfully process their intuition so that they learn to recognize their options in worst case scenarios instead of shutting down. When they become aware of something that could potentially put them in danger I want them to make a habit removing themselves from the situation. Of course if all else fail they need hard skills that I know will work against someone my size and intensity, not things like pepper spray and wrist locks. There is a reason while it is called reality based training, but often I am left shaking my head as to whose reality is it, the instructors or the students. At present I have two options for ladies to learn more. 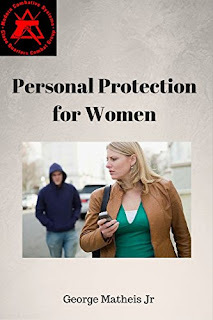 If you are not located around York PA, my Personal Protection for Women book on Kindle is an inexpensive way to begin or further your self-defense education. If you are local to us. Women's Self Defense is the 1st and 3rd Wednesday of every month from 7-8. We are also happy to bring our training to you. Feel free to contact by e-mail or call 717-693-2085. Excellent counselling of young ladies through this platform.Its true normally women face such problems and attackers are normally men.I would like to see more great stuff on these subjects.